WASHINGTON — U.S. Secretary of State Rex Tillerson released a statement on Wednesday recognizing “LGBT Pride Month,” an act that some have noted President Donald Trump has not done, unlike predecessor Barack Obama, who released such a statement each year. “In recognition of LGBTI Month, the Department of State affirms its solidarity with the human rights defenders and civil society organizations working around the world to uphold the fundamental freedoms of LGBTI persons to live with dignity and freedom,” Tillerson said in a national press release. He decried discrimination against homosexual and transgendered persons and vowed as diplomat to continue to support their rights around the world. “We also recognize that LGBTI persons continue to face the threat of violence and discrimination. Violence and discrimination targeting any vulnerable group undermines our collective security as well as American values,” Tillerson stated. 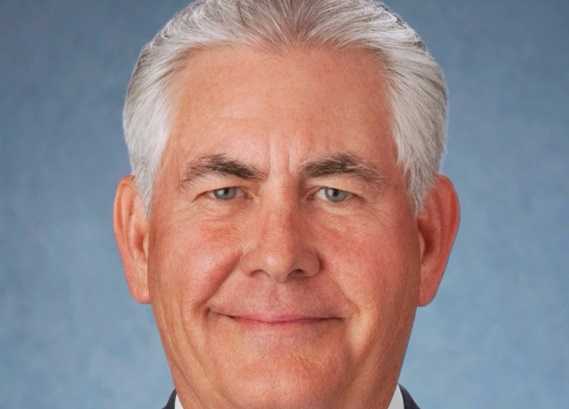 As previously reported, Tillerson, a former president of the Boy Scouts of America, was stated to be instrumental in the organization’s decision to allow openly homosexual scouts and leaders. The Baptist Press also reported in 2013 that Tillerson, a Congregationalist, met with the Southern Baptist Convention’s Frank Page, and explained why he believed the Boy Scout’s policy on open homosexuals should be overturned. Some had consequently expressed concern about Trump’s selection of Tillerson as secretary of state, while others contended that homosexuality wouldn’t have anything to do with his job as diplomat. “Trump calls Rex a ‘world class player and dealmaker,’ but if these are the kinds of deals Tillerson makes … risking the well-being of young boys under his charge in an attempt to placate radical homosexual activists—then who knows what sort of ‘diplomacy’ he would champion at DOS?” asked Tony Perkins of Family Research Council in December. Trump’s daughter Ivanka likewise issued a statement recognizing Pride Month, posting two remarks to Twitter on June 1. As previously reported, Ivanka Trump also met with Planned Parenthood President Cecile Richards in January as part of her listening tour. While President Trump did not issue any statements in recognition of Pride Month, he has made several remarks over the past year about homosexuals, and sold “LGBT for Trump” t-shirts and pins during his presidential campaign.